There are many factors to consider when you are trying to decide which search engine optimization company to choose. While there are thousands upon thousands of companies which provide search engine optimization (SEO) there are very few who can constantly get their clients ranking at the top. When determining the potential success of an SEO company, asking for a report of clients with their desired keywords and checking those rankings is a good way to know if they have the talent and ability to rank your website. Looking up online reviews on any given company can also help you determine which ones are really top SEO companies. 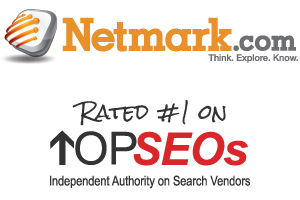 Never trust any search engine optimization company that’s offering guaranteed results. SEO is unpredictable and can’t be directly controlled, only influenced by certain factors; therefore, no one is able to guarantee you certain positions. Google has guidelines to inform you of want to look for and to be wary of, in your search for a top SEO company. Make sure the company you are talking with is not saying anything that disagrees with Google’s guidelines, that’s a very clear sign they are not a top SEO company. Be sure that the company also understands online marketing. There is an overarching benefit for you to ensure that the company you are looking at hiring for your SEO also has the marketing acumen to earn you the most return on investment (ROI). All of the top SEO companies look at every factor involved with getting the best traffic to your website, not just rankings. Remember that a number one ranking does not necessarily mean sales. Finally, choose a company with which you communicate well. All of the top SEO companies still run into issues and problems. 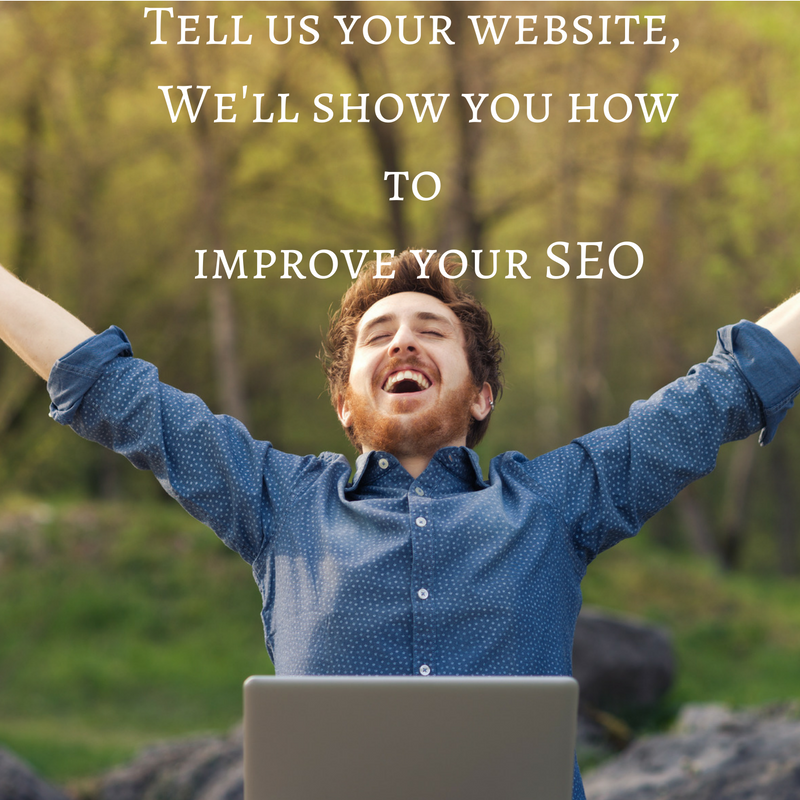 Choosing a company that can voice these issues with you is going to really help ensure that the first time you choose an SEO company, it will be your last. Ask who all will be involved with your project and who your point of contact will be. Rankings and sales are going to take time, no matter what the keyword or industry. Remember: Be patient and be involved.